SUSSEX CO., Del. 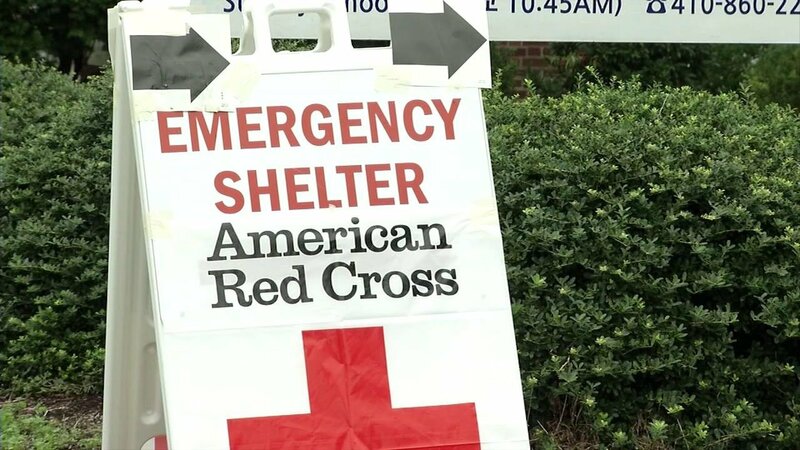 – Two shelters have opened in Sussex County to help residents affected by severe weather that rolled through the area early Monday morning. The Blades Volunteer Fire Company will be serving as a shelter for displaced residents in the area. We’re also told that the Laurel Fire Department has opened an additional shelter in their Banquet Hall. Red Cross Disaster Action Teams are also responding to assist. We will update this article with more information as needed.